Learn how to approach, engage with, and respond thoughtfully to great ideas in literature. 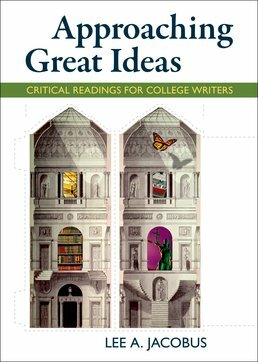 Approaching Great Ideas takes writing samples from classic authors such as Aristotle, Darwin, and Nietzsche and pairs them with contemporary authors like Cornel West, Elizabeth Warren, and Fareed Zakaria who have written on the same themes. This not only makes great ideas relevant to you today, but they also become easier to understand. 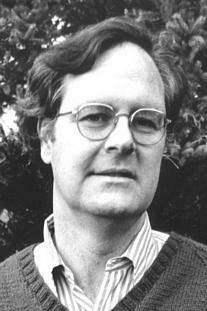 Robert A. Dahl (1915–2014), Why Democracy?